Used oil collectors prepare to decant oil from their vehicle. The used oil industry is a sustainable sector that not only employs many people but also effectively supports their dependents. It is well known that South Africa is facing a massive unemployment problem with the latest figure from Statistics South Africa putting the unemployment rate at 27.2% of the labour force. It thus comes as good news that the used oil industry in South Africa is bucking the trend by creating rather that shedding jobs. According to the latest figures from the Quarterly Employment Statistics (QES) survey released by Statistics South Africa, South Africa has seen a decrease in the number of jobs being created. However, a survey commissioned by The ROSE Foundation (Recycling Oil Saves the Environment) shows that a significant number of jobs have been created through the recycling of used oil. According to the research house conducting the study, The Research LampPost, the results indicate that approximately 1 300 staff ranging from drivers, labourers and administrators, to operators and managers, are employed in the sector. 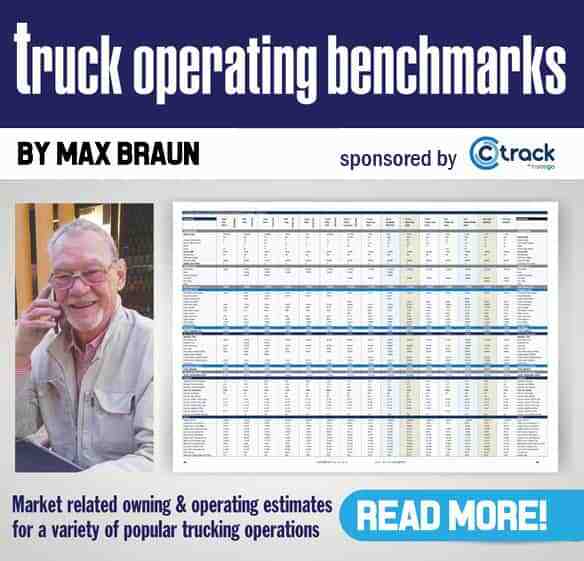 The majority of collectors and processors are situated in Gauteng where the biggest volumes are collected. Nearly 50% of the oil is collected in Gauteng. The bigger collectors (600kl/pa or more) collect 75% of the used oil identified in the study. The study results show the used oil industry as a highly competitive business with most collectors saying that the biggest challenges they faced were fierce competition and pricing, which, in turn, affected their profit margins and sustainability. Despite this, they continue to operate and many of the part-time collectors show entrepreneurial flair in combining used oil collection with other services such as selling automatic lube systems, fire suppression, garage equipment and hydraulics, hazardous waste removal, scrap metal collection, cleaning wash bays and collection and processing of plastic oil bottles and used oil filters. “This is a recycling success story. The used oil industry is a sustainable sector that not only employs many people but also effectively supports their dependents,” says ROSE Foundation CEO, Bubele Nyiba. On average, each collector participating in the study supports 4.2 dependents. The ROSE Foundation (Recycling Oil Saves the Environment) is a national non-profit organization made up of the major lubricating oil producers and distributors in South Africa. It was established by the industry in 1994 in response to growing concern around the consumption and recycling of oil and petroleum products worldwide in relation to environmental concerns about environmental pollution. 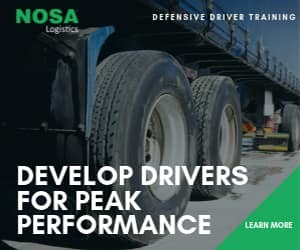 ROSE promotes and encourages the environmentally responsible and legally compliant collection and recycling of used oils and related waste in South Africa, through education, compliance support, audits and incentives. Since its inception, ROSE has received great support from industry stakeholders and has championed the responsible collection of well over 1 billion litres of used oil in South Africa. 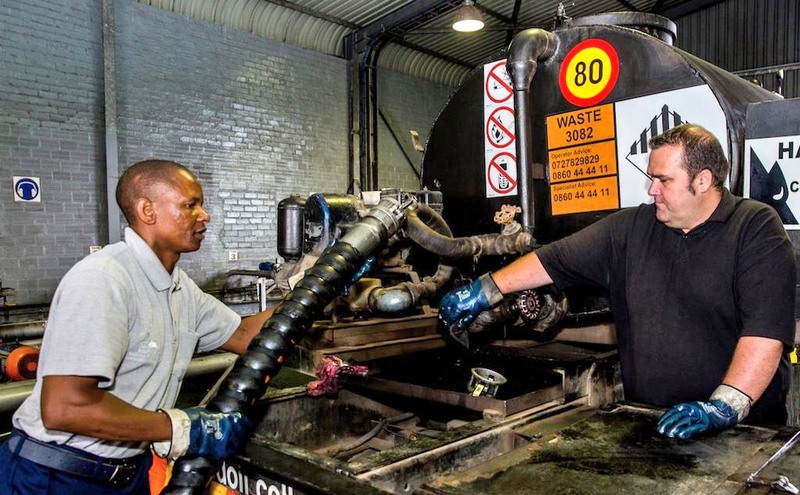 The recycling of used lubricant oil in South Africa is a well-established and thriving industry thanks largely to the efforts of the ROSE Foundation and the compliance of licensed collectors and processors across South Africa. Together, they ensure that the collection, transportation, storage, refining, recycling, disposal and utilisation of used oil is managed in a sustainable, ethical, environmentally compliant and responsible manner.